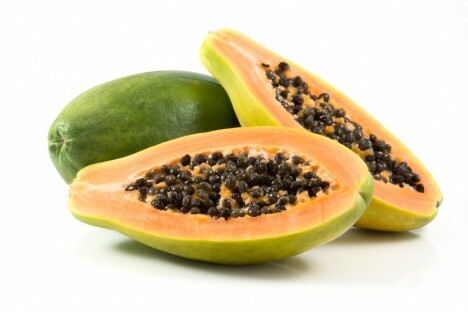 According to the custom, the South Americans and the Indians use the papaya to soften their meats. 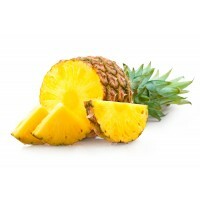 Indeed, the fruit contains papaïn which is said to have the effect of dissolving fibers. 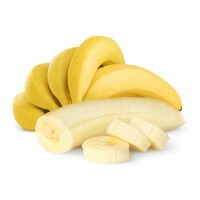 Rich in vitamin C (more than 30 % VNR, Aprifel source) this fruit can improve the defenses of the body. 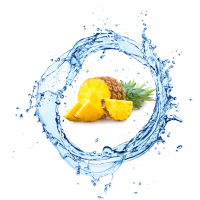 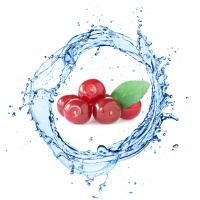 It also possesses detox and antioxidizing properties.